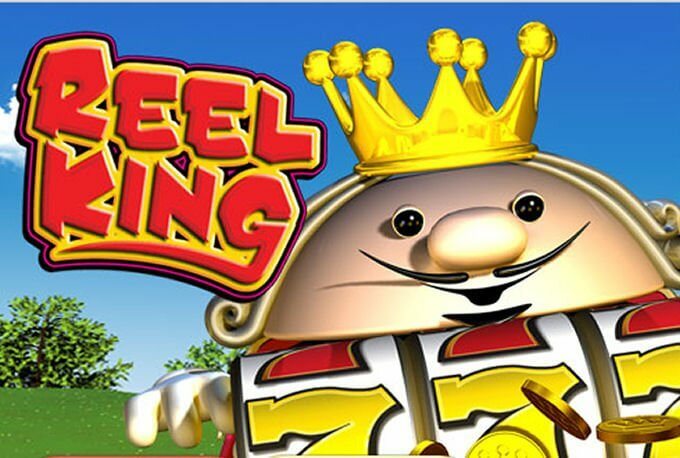 Reel King is a 2014 fruit machine from Novomatic. Thanks to the Novoline software platform, the Reel King slot machine is available on all devices. It combines the elements of traditional fruit machine with symbols portrayed as the King and the jester hat, which may strike you as a bit odd. Graphics are nothing impressive, but you will enjoy some cool real casino action. The game benefits from Wilds and a random bonus game during which you can win up to 500x your total bet. 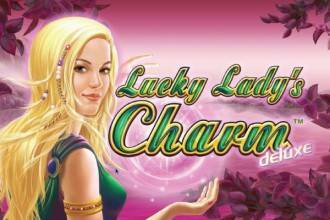 Played at 5 reels and 20 pay lines, the Reel King slot awards the maximum payout of 10,000 coins. The plain white reels are home to plums and cherries which stand for low-value symbols. The maximum single award delivered by a five of a kind combination of Jackpot symbols stands at 500 coins. If you manage to cover the reels entirely with them, you can win up to 10,000 coins. To create a winning line you have to align at least three matching symbols on an active pay line left to right consecutively. Reel King is played with 5 reels and 20 adjustable pay lines. You can wager between £0.20 and £50 per line when all pay lines activated. The Max Bet option is also available allowing you to set the bet to the maximum value according to your bankroll. If you hold the Spin button longer, you can activate up to 100 consecutive rounds and set the win and loss limit. Before you launch the game, you will be asked to set the Reality Check Interval which can be long up to 120 minutes. The jester hat symbol stands for Wild that shows up only on the reels 3, 4 and 5. It will enhance your winning chances by replacing all other symbols and completing your winning combinations. At the end of any spin, up to 5 King symbols can appear on the reels to award a series of prizes between 5x and 500x your total bet. The Reel King feature can be triggered at random at the conclusion of any spin, whether you win or lose. Another feature available in the Reel King slot is Gamble. It is activated whenever you hit a win. Another screen will open allowing you to double your winnings. You have a 50/50 chance to increase your winnings or lose them all, it’s all about how lucky you are. 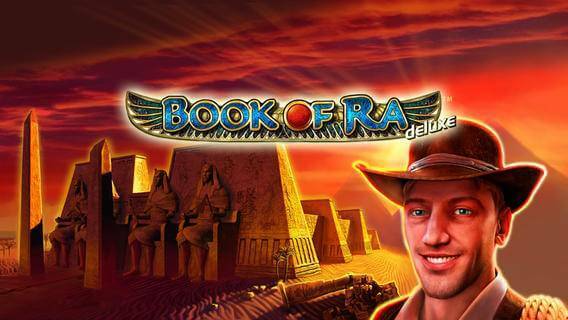 The RTP of the game is 94%, so if you feel like playing this old-school yet exciting slot, give it a try on your desktop or mobile device. With a potential 10,000 coin maximum payout and a bonus game awarding up to 500x coins, it can provide you with a quite rewarding gaming experience. What makes Reel King Slot so special? Made by Novomatic and inspired by the original Reel King land-based machine from Barcrest, the Reel King video slot obviously has something special about it, as it has stood the test of time without introducing any of the modern, trending features like cascading reels and complex bonus rounds. Reel King slot machine is about nostalgia, which is evident through its traditional classic fruit slot design and structure, but there is also something timeless about it. A 5-reel slot with 20 pay lines never goes out of fashion. Reel King video slot features a plethora of classic, beloved symbols like cherries, plums and lucky sevens, but also images like bags of cash and playing card symbols 10 through to K, which makes it a sight for sore eyes. 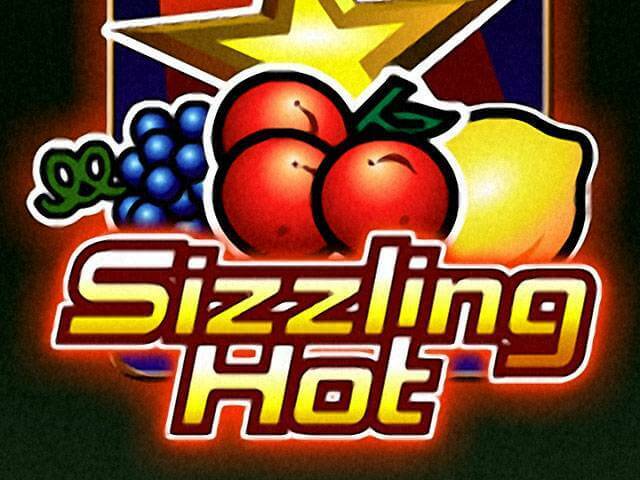 The quality of the graphics adds to the appeal of the game, putting it on top of the list of old-school slot machines that succeed in attracting both modern gamblers and fruit machine lovers. Reel King also has a Wild, but benefits from an uncluttered look and that’s recognised as one of the best aspects of the game. 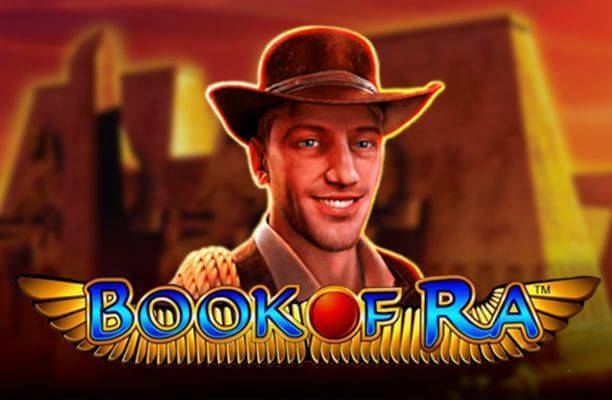 The other major attraction of Reel King slot is the random Reel King feature. It can happen on any spin, and partially there lies the charm. When the feature initiates, you get to meet the quirky King with a slot game on his chest. The mini set of reels on the King plays out independently from the main reel grid and there can be several King mini-games active simultaneously on the screen. Since the King offers you a guaranteed win, the slot becomes practically irresistible. It becomes clear that the Reel King video slot manages to stand on its own due to its simplicity and some creative, funny-looking additions, despite the tight competition.